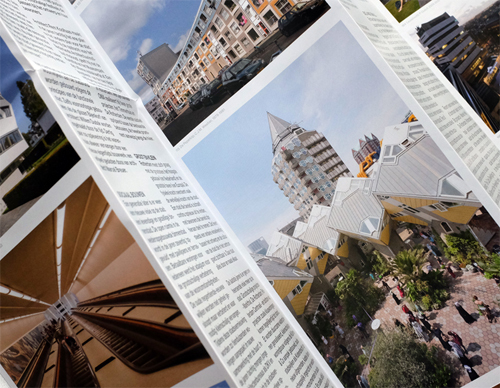 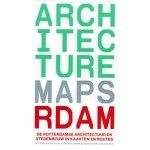 The Architecture Map Rotterdam surveys the city's architecture and urban design in maps, photographs and texts. 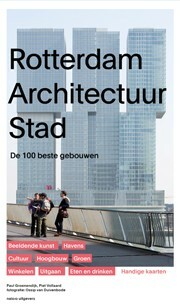 Some 200 sites showcase the best projects in the city centre, Kop van Zuid and Katendrecht districts. The numerous attractions include squares, parks, bridges, tunnels, houses, shops, offices, cafes, restaurants, theatres and museums. 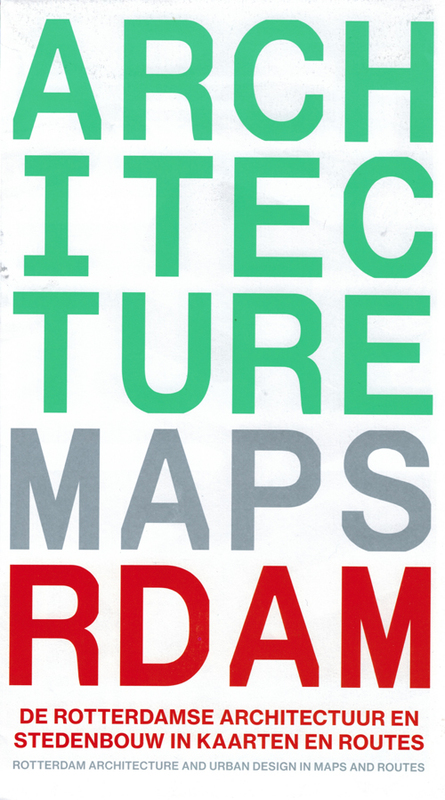 Marked out on the large map of the city bordered by motorways are four themed routes. 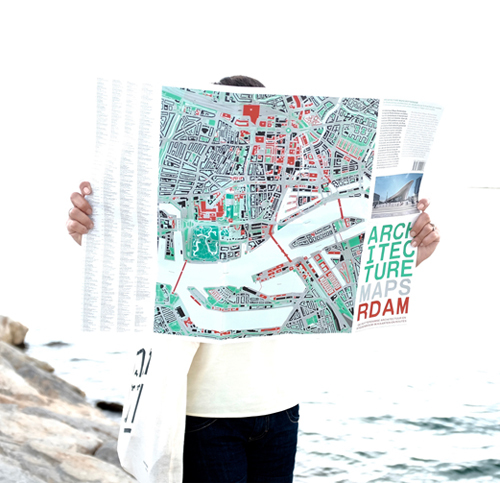 Travel from project to project and savour the atmosphere and character of distinctive Rotterdam districts: green oases in East, industrial architecture in West, experimental housing in South, and urban recreation in North.